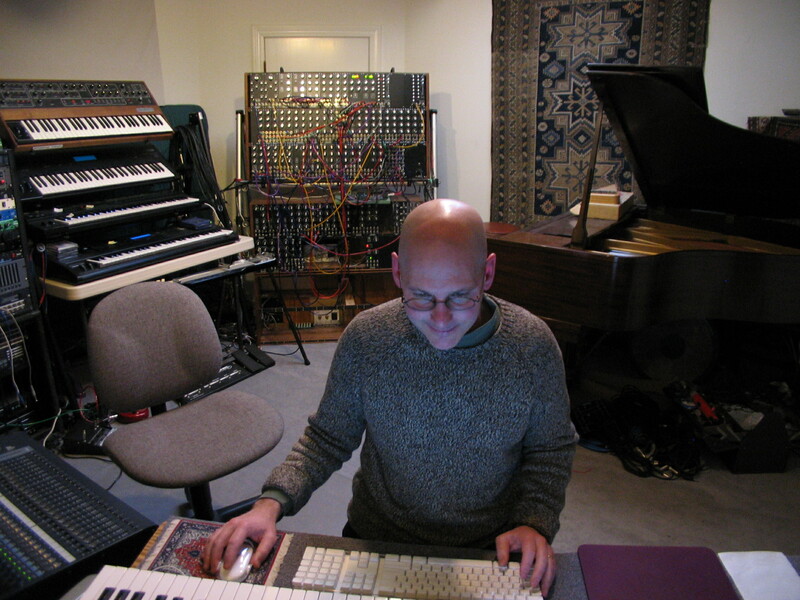 Robert Rich’s Ambient Dreams for Your iPod/iPhone. Robert Rich enters the Echoes Chamber and launches the ultimate Ambient soundscape App. There’s been a lot of Robert Rich on Echoes this year. He was one of 20 Icons of Echoes. His album Ylang was a CD of the Month. He played live on the show this year and he’ll be featured tonight, July 21, in an Echoes Chamber sesssion. But he’s just quietly released something new that may be my most used iPhone App besides iTunes. Back in 2001, Robert Rich released the DVD, Somnium. No images. Just 7 hours of ambient landscapes slowly shifting over the course of the DVD, replicating the effect of one of his all night sleep concerts. Now he’s turned that into an iPhone/iPod app. For 99¢ you can download the app, turn off your mind and float downstream. Except the App is better than the DVD in that the DVD is frozen music, while the Somnium App is always changing. 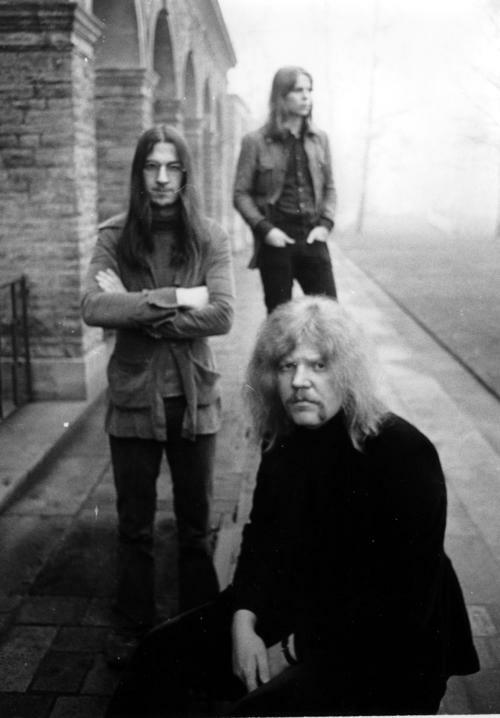 The music consists of long loops from the original Somnium recording that are reconfigured into new combinations. Evertime you step in, it’s at a different point and going to different places. The Somnium App has a simple-to-a-fault interface. The only interactive controls are for pace, a slider that goes from Slow to Slower, and a start button. The directions say to use iPod volume buttons to adjust volume, but my first gen iPod Touch has no such buttons and if you want to go back and readjust the pace while it’s playing, the sound stops and doesn’t begin again until you hit start. But once you set Somnium in motion, you won’t want to mess with it anyway. Slow motion melodies undulate like the long arcing waves of sand dunes, wafting through environments of electronic nature sounds and virtual dreamscapes. Flutes thread the textured soundscapes like sprites observing the tableau. Sometimes it’s exotic and mystical like a Tolkien landscape, sometimes dark and unmoored, like ships adrift in an abandoned harbor. I’ve already listened to the Somnium App more than I ever listened to the original DVD after my initial review. The iPod/iPhone platform is more suitable than the DVD which forced you into a listening space. With the Somnium App, I can alter any space I’m in, whether it’s the media room or the grocery store. It may be the best 99¢ you’ve ever spent. 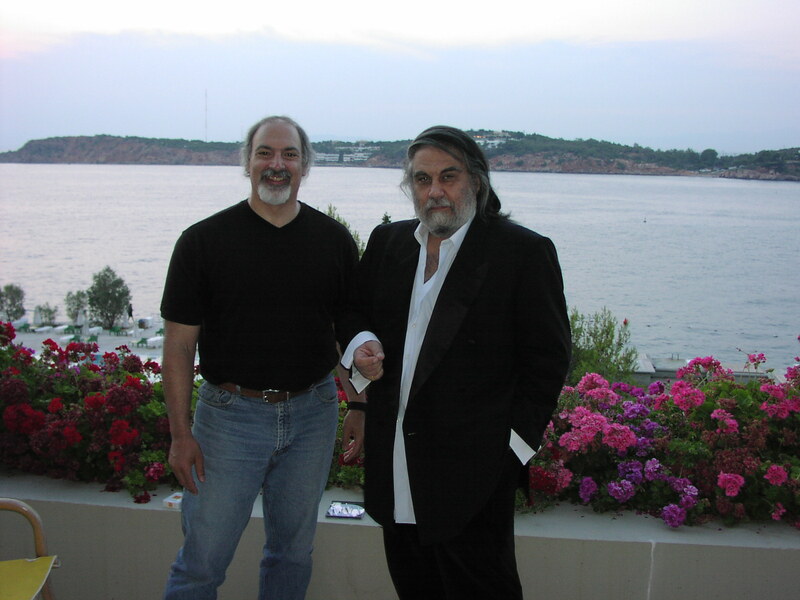 For more on Robert Rich, listen to his Echoes Chamber session tonight 7/21/2010 or this coming weekend on Echoes. Or check him out at Echoes On-Line. 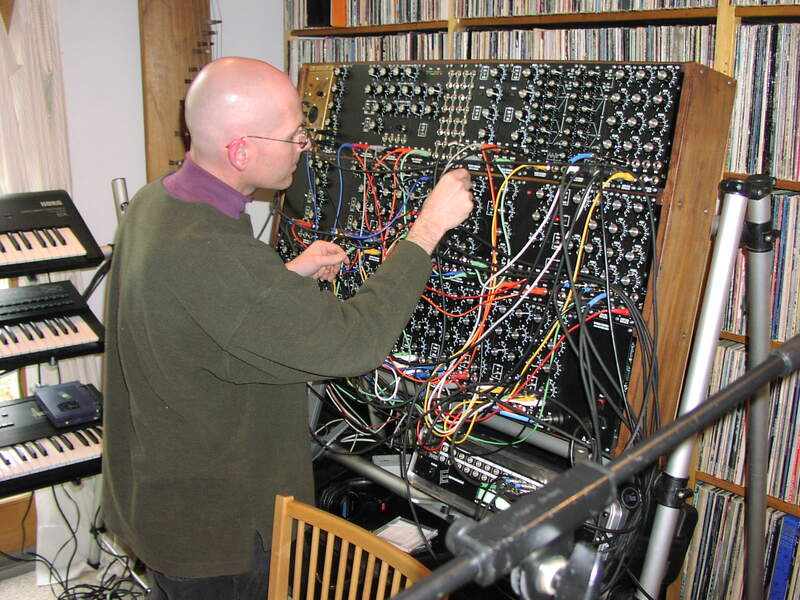 Came across a nice video interview with electronic composer Robert Rich. 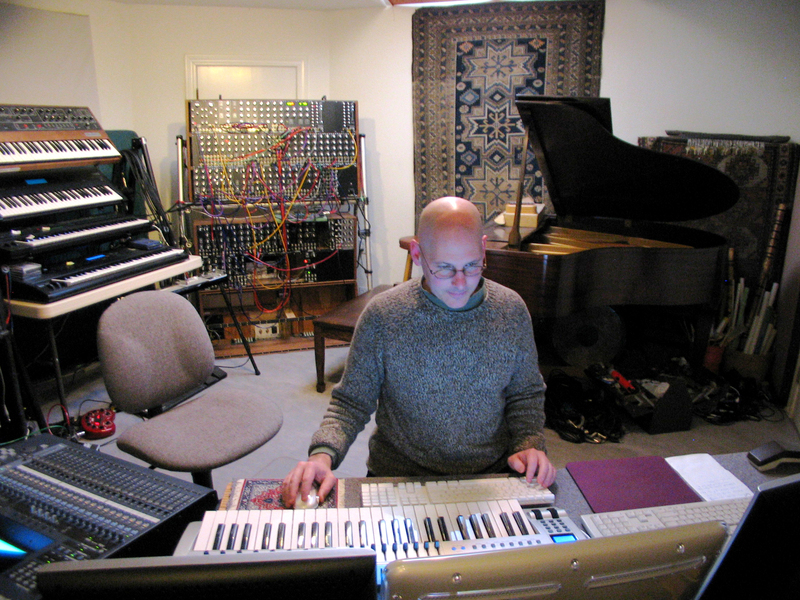 Robert Rich steps into the Echoes Chamber on July 20. There is a lively conversation going on in the Hypnos forum regarding my Blog on Karaoke electronic music concerts, Metheny Mecanique and Karaoke Koncerts. 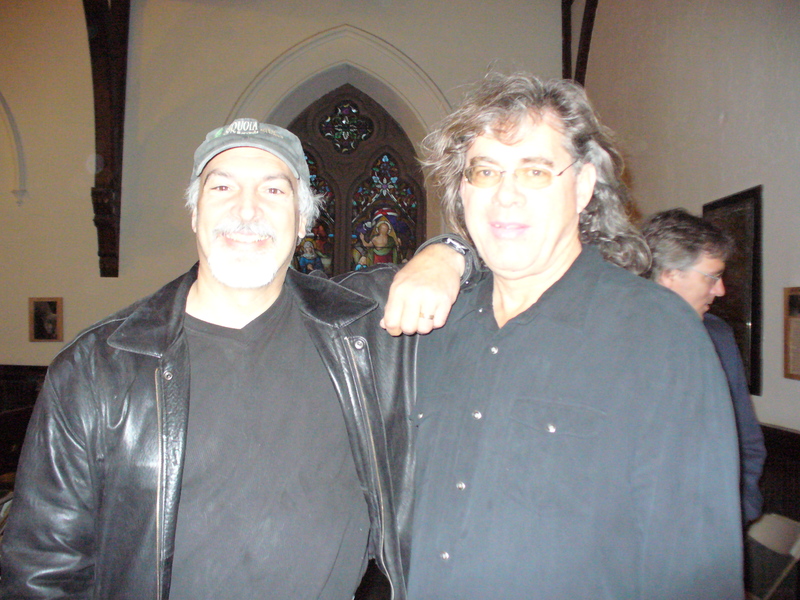 It’s in the topic called Robert Rich Tour Blog and starts toward the bottom of the first page. Echoes Top 25 for April. The Echoes Top 25 CDs for April is up. 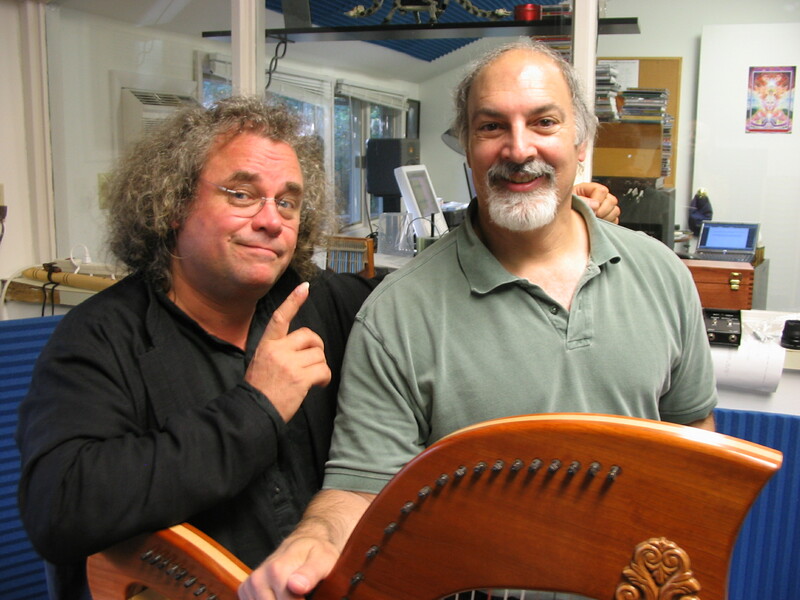 Of course Robert Rich‘s Ylang, our Echoes CD of the Month, tops the list. 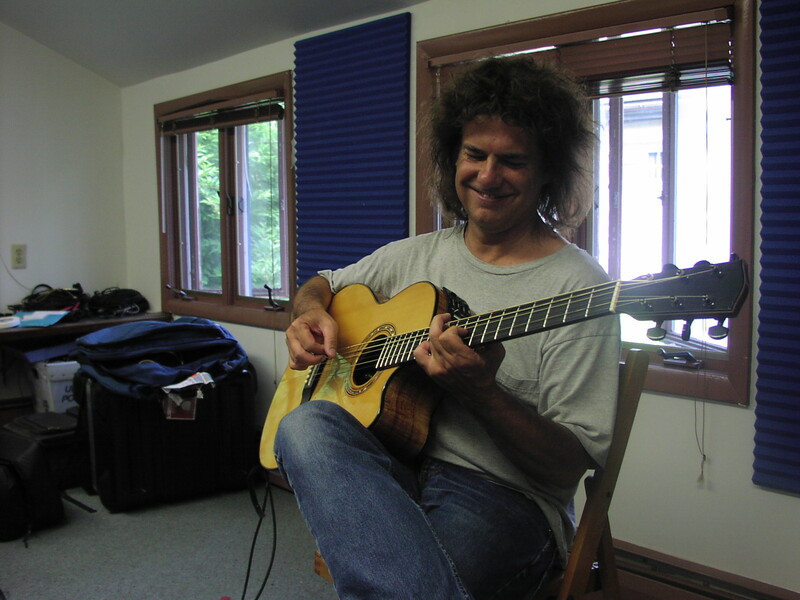 Right behind him is the album of intimate duets between guitarist Ralph Towner and trumpeter Paolo Fresu, Chiaroscuro. You can see the complete Echoes Top 25 for April here. The ylang ylang is a flowering tree from South Asia, and it provides the name for Robert Rich‘s latest album, Ylang. Appropriately Robert Rich goes back to some of his roots but also expands them into new branches. 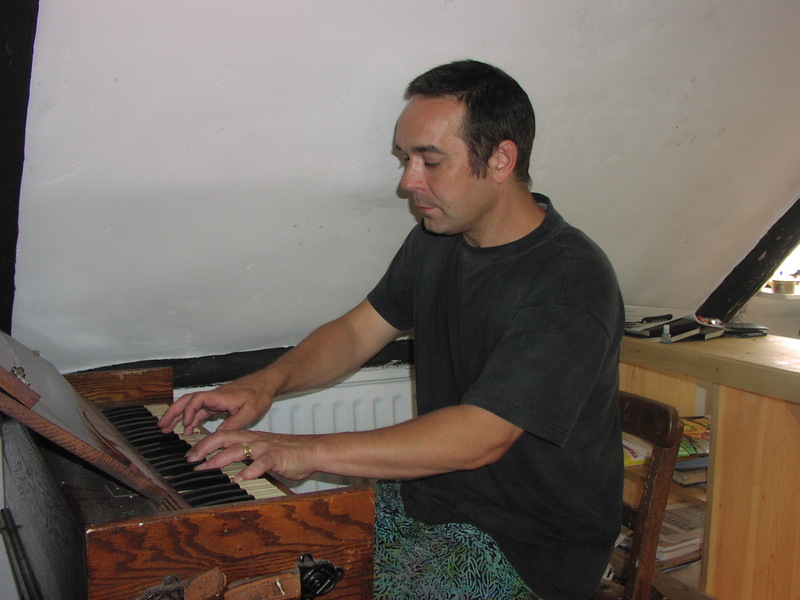 You can hear many of Rich’s influences including psychedelic rock, German space music, Brian Eno ambiences and global trances. 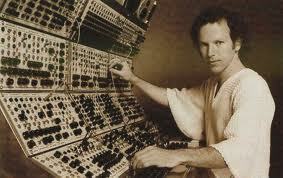 He got into electronic music on the heels of minimalism and especially the looping cycles of Terry Riley. That element emerges on Ylang as well as that of post-minimalist and Fourth World music creator Jon Hassell. The album abounds with murky, trancey percussion grooves and long undulating melodies that owe a debt to Hassell. Ylang, like most Robert Rich albums, trawls the dark side like a midnight stalker. The rhythms are often foreboding and the melodies seem to come from a dark tribal rite, as alien insects, created electronically by Rich, scutter through the sound field. But Robert Rich also has a touch of exotica. Think Les Baxter getting his Ph.D. and spinning through a time warp of 30 years of technology and world music knowledge. That exotica provides a key to Robert Rich’s surreal orchestrations that sound like ancient ritual music from another planet. Robert Rich’s Ylang is the Echoes CD of the Month for April. You can hear an audio podcast of this review with music from Ylang.